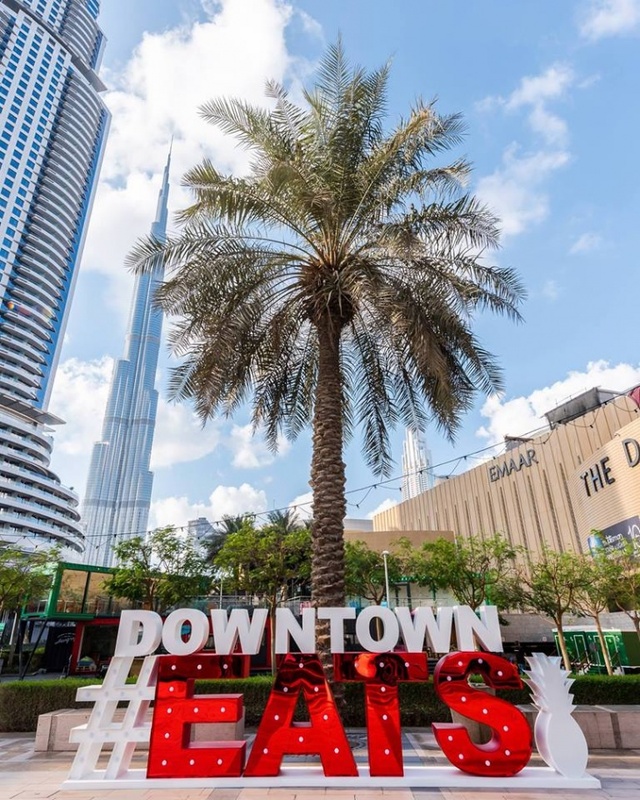 Emaar’s Downtown Dubai has now unveiled ‘Downtown Eats’, a new concept that brings all good things together. The showcase includes outstanding food, and an outdoor cinema. For those that fancy food centric experiences, Downtown Eats features five of the cities favourite eateries, including Dubai's first German bratwurst grill, Smart Brat; Asian inspired sandwich shop, Hooked; healthy eatery, Boston Lane; Polish inspired, Zapie Kanka and Frings, Canadian style Fries & Wings. Enjoy live music every weekend with various artists! 18 March - 30 April, time: 12:00-23:59.